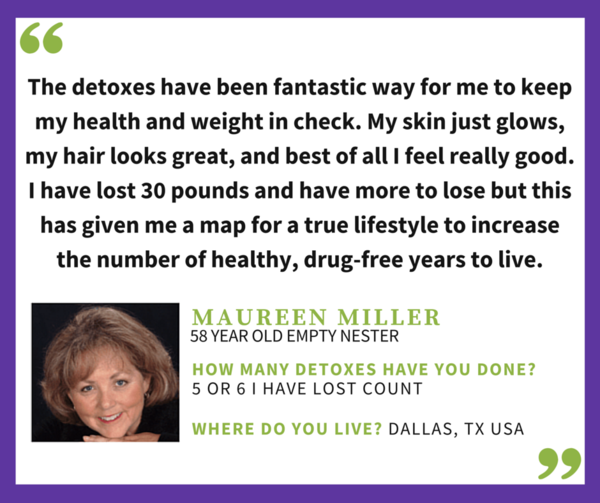 health, hormonal balance and feeling home in their body. Goodbye Sad, Old Diets...Hello New, Happy Lifestyle! 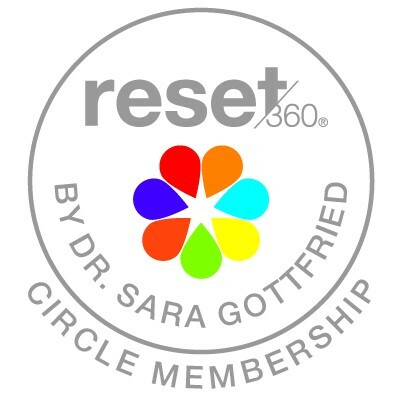 Dr. Sara's Reset360 Circle membership gives you the tools, support and motivation needed to create long lasting lifestyle changes. I know how stressed and frustrated we get when it comes to our hormones...Believe me, I've been there, having tried just about every diet in the land. The Gottfried Protocol, a science based system developed from working on my own body and with tens of thousands of patients. 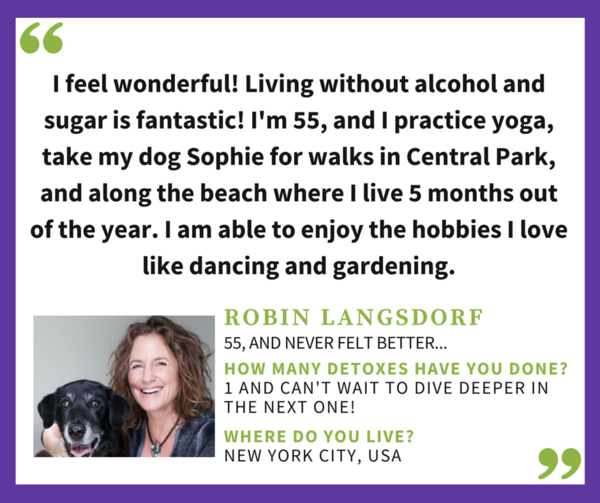 After helping over 25,000 women get their life back, I've honed that knowledge into a virtual community designed to reset your health, extend your lifespan and deepen your happiness. 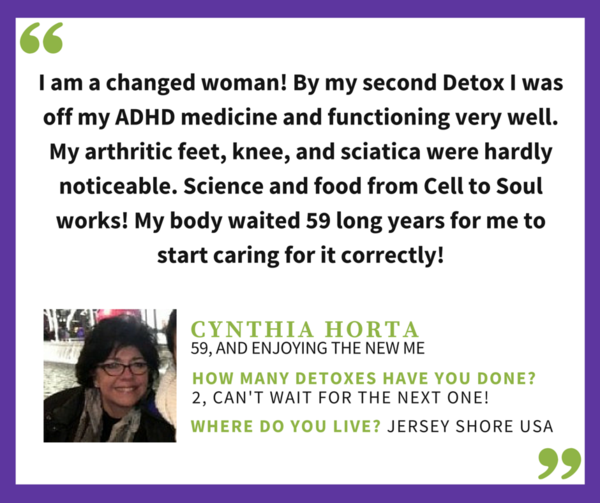 Join me and my team inside the Circle, we can help you make lasting changes and enjoy all the benefits of having healthy hormones and feel back home in your body from cell to soul. 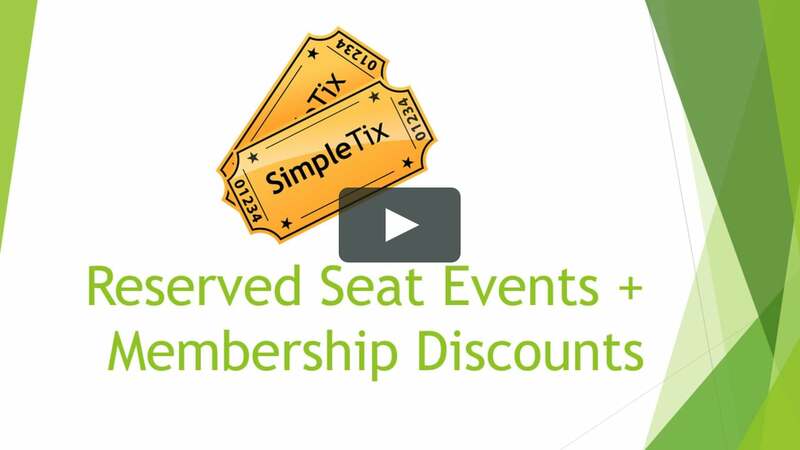 Yes I Want To Be A Reset360 Circle Member! 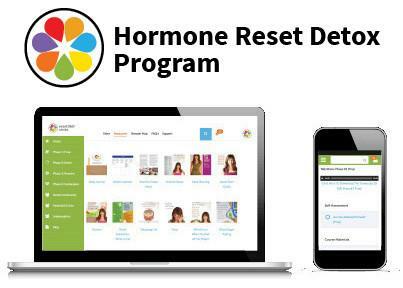 The ultimate self care program for transforming your life by resetting your hormonal health. Average weight loss = 10+ lbs, average inches lost from waist = 2 inches. The next step after balancing your hormonal function is extending your lifespan. 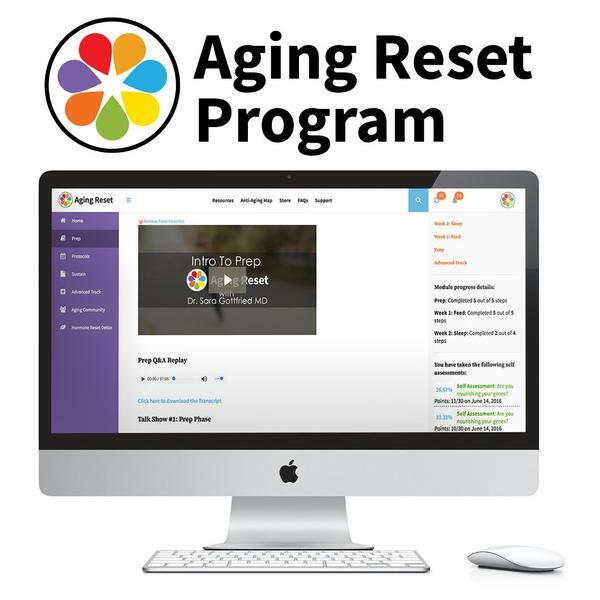 The Aging Reset protocol improves overall health markers, happiness and stops accelerated aging. 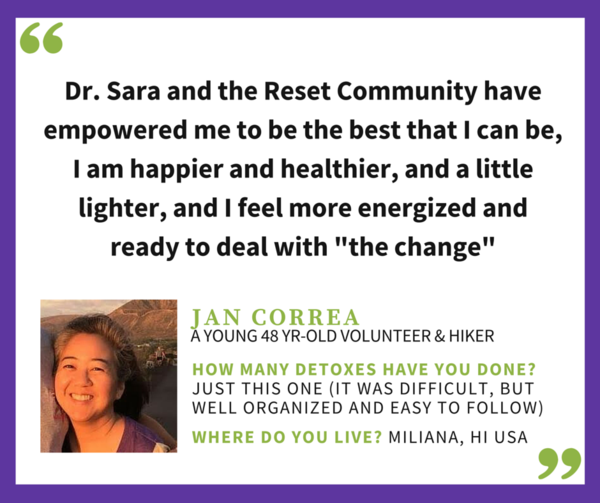 Unlimited Access to Dr. Sara's Hormone Reset and Aging Reset Programs. Use your unlimited access pass to review material, do self assessments, build sustainable habits, get new recipes and find guidance anytime you want it. 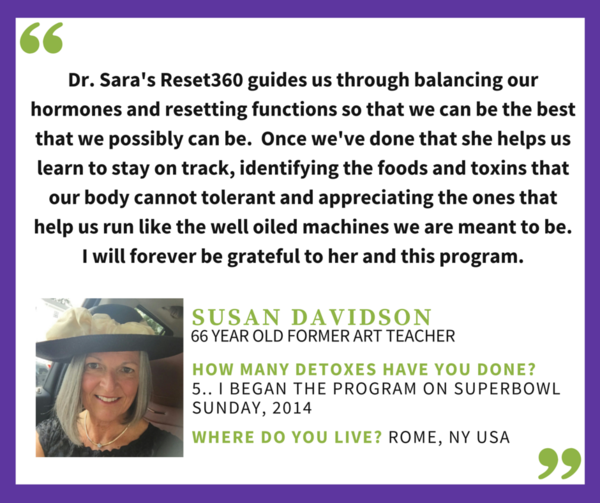 Including ongoing coaching and encouragement from Dr. Sara's Ambassadors and our Reset360 Team. A quick one week reset to help boost your energy in spring or winter! 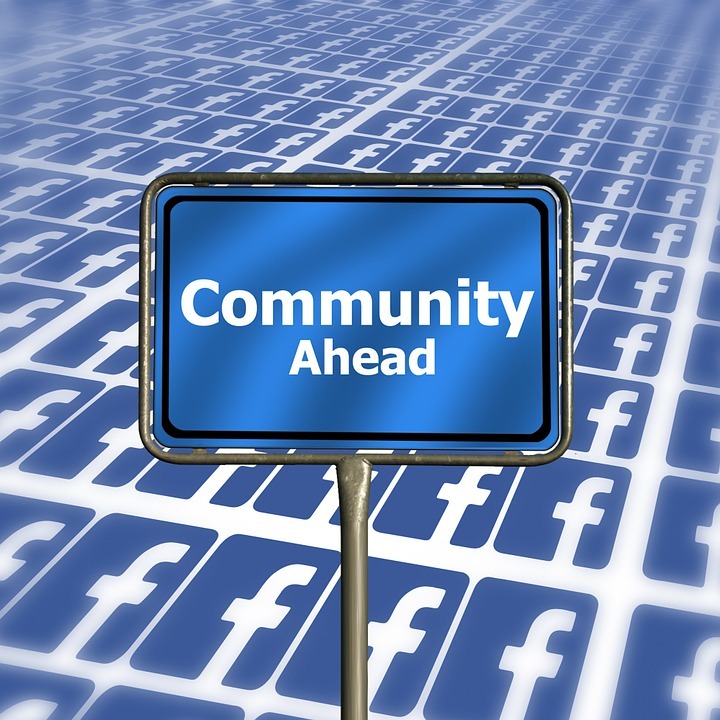 Year-round access to the Reset360 Circle Facebook Community! Enjoy an exclusive Circle members ONLY discount on everything in the Reset360 store. Sales come and go, but your discount works all the time so you can stay stocked up on the worlds best health and hormone supplements. 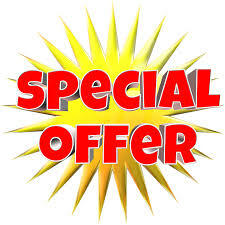 No shipping, no handling, no hidden fees...just 100% savings on everything in the Reset360 store. 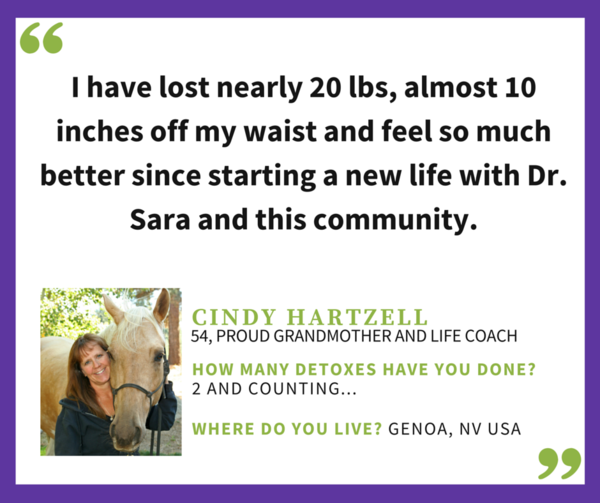 Join Dr. Sara in her first weight loss program teaching women how to use Keto & Intermittent Fasting to lose weight safely, without cravings or destroying hormonal health.